OBXAirWaves is a portal to listen to the Law and Fire Dispatch for the OuterBanks (OBX). 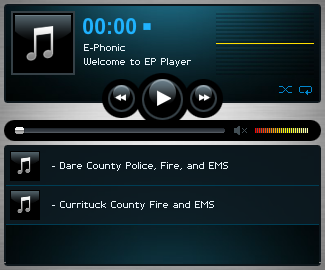 Along with the audio feed we have a various amount of weather and radio information for the area. Use links below if Flash Player is not visable, iPhone.